Speeding up your work process should be one of your top priorities. Simply put, if you do more work in less time, then you will have more time to work on more projects, study and rest. 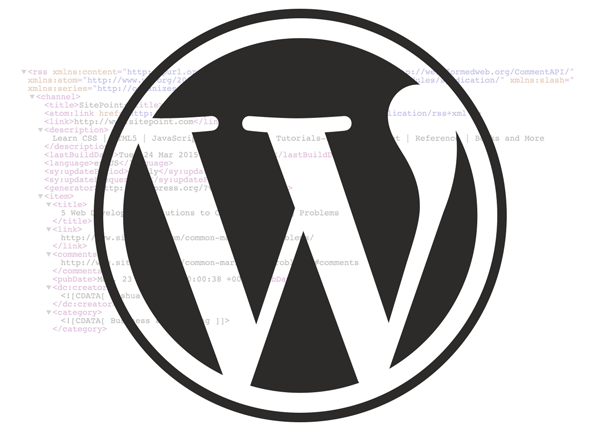 WP-CLI is one of the command line tools specifically made to manage your WordPress websites through the command line. With a few simple commands, you can manage WordPress without even needing to login to your WordPress admin and navigate through the pages. In this tutorial, we’re going to learn exactly what WP-CLI is, how to install it and an overview of the basic commands of this tool. WP-CLI will be particularly useful if you are a WordPress developer, System Administrator or run a business built around WordPress. This command line tool will greatly help you do more in less time. For example, taking backups, updating WordPress and plugins, publishing content and querying databases can be accomplished relatively quickly. To install WP-CLI, make sure you have a hosting account with SSH access. Most shared hosting providers do not give you access to SSH. Providers like DigitalOcean, Linode and AWS are ideal for this if you love to spin up your own servers. UNIX like environment like Linux. This will download and extract the WP-CLI files to your root user directory. Optionally, we can move wp-cli.phar to a folder and rename it to wp. This will help us use the WP-CLI commands by just typing ‘wp’ at the start of the commands. That’s it! Now we can jump in to use many of the WP-CLI commands. To keep it simple, we’re going to overview the basic WP-CLI commands. You can explore more commands here. add – Add a value to the object cache. decr – Decrement a value in the object cache. delete – Remove a value from the object cache. flush – Flush the object cache. get – Get a value from the object cache. incr – Increment a value in the object cache. replace – Replace an existing value in the object cache. set – Set a value to the object cache. type – Attempts to determine which object cache is being used. You can use the help system to understand what you can do with the commands and their respective subcommands. If you haven’t installed WordPress by using any other method on your server, then you can easily do so using WP-CLI command wp core install. Along with that command we need to pass parameters such as URL, Title, Admin Username, Password and Admin Email. wp core install --url="your_domain"  --title="Blog Title" --admin_user="admin username" --admin_password="enter_your_password" --admin_email="enter_your_email"
Importing and installing themes is much quicker through WP-CLI than going into WordPress admin, searching and then activating it. Just like the themes, plugins can also be installed right from the official repository. Installation is seamless and takes almost no time. Repetitive and often time consuming task of updating the WordPress core, themes and plugins can be easily carried out through the command line. To update plugins, you can either define one plugin to update or better still, update all the plugins in one go. WP-CLI is indeed a powerful tool that can be used to manage your WordPress sites through the command line. There are also many more commands to manage your database, take backups, manage posts, comments and WordPress multisite It definitely speeds up your tasks, and makes it really easy to manage the sites. Luckily, there are hosting providers that provide WP-CLI by default on their WordPress installations (you can find a maintained list here). Ahsan is an advocate of Open Source platforms specially WordPress. He is currently working at Cloudways as the WordPress Community Manager. In his free time he loves to discover new things in WordPress and loves to teach WordPress.